Count on ServiceMaster Building Maintenance Professionals, with their commercial specialty cleaning, to enhance your image and provide a healthy, well-kept environment. From annual maintenance to regular carpet cleanings and everything in between, we're dedicated to exceeding expectations. Whatever your service needs, we can tailor a plan just for you. 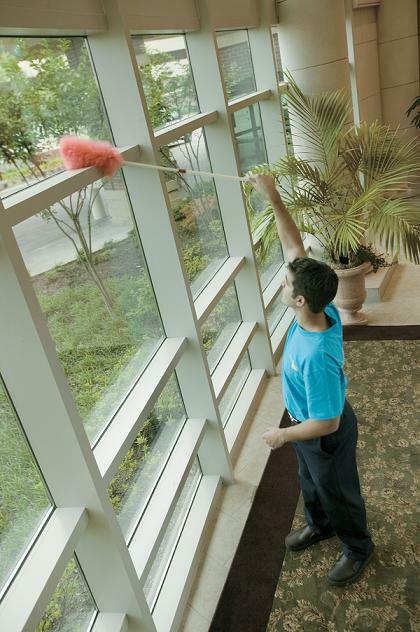 ServiceMaster Building Maintenance Professionals in Buffalo, New York offers a wide variety of cleaning services to the hospitality industry.